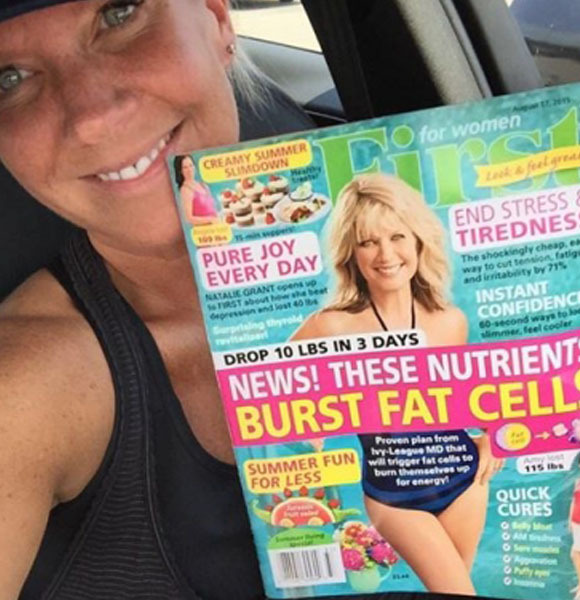 Christian singer Natalie Grant reportedly posed in a swimsuit on the cover of “First for Women” to promote modesty, while also honoring God by loving her body. Charisma News reports when the magazine asked Grant to wear a swimsuit on the cover, her first response was no. The singer told “First for Women” she would wear the swimsuit on the cover if they followed her specific guidelines. First, the swimsuit had to be a one-piece. Second, it had to be modest. And third, the magazine could not use an excessive amount of photoshop to make her appear appear thinner or younger. 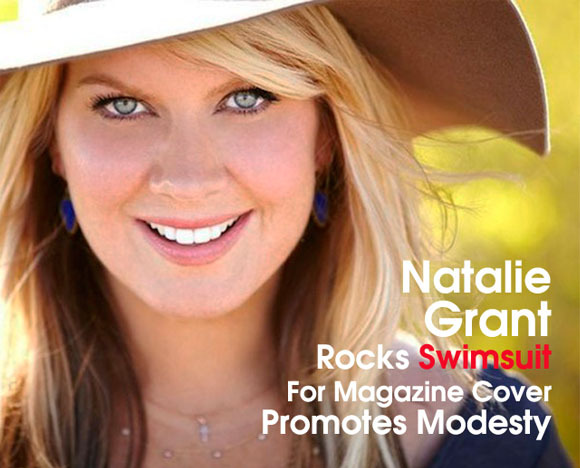 Grant said the decision to model in a swimsuit was her way of showing her children that she could honor God by loving her body. “I wanted my three little girls to see their momma accepting who she is, making the most of every opportunity and doing it with modesty, yet rockin’ what you got for Jesus,” Grant said.